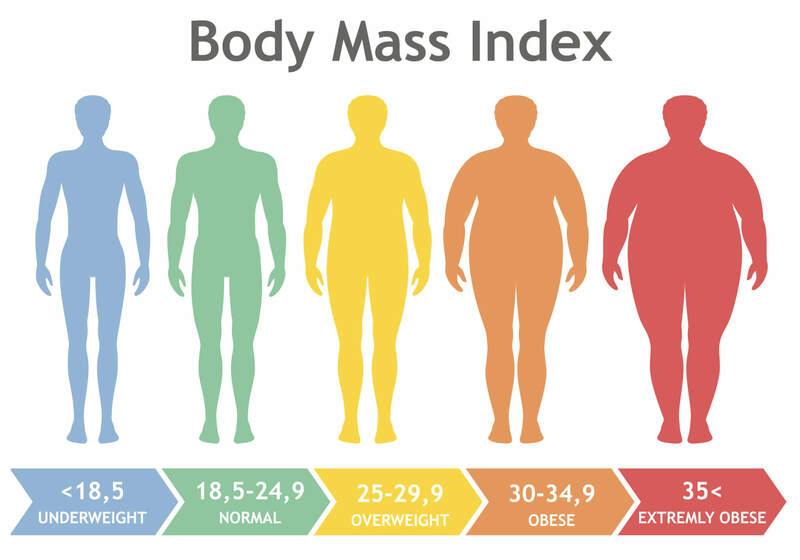 The Body Mass Index quantifies an individual’s body fat in relation to its height and weight. However, the BMI is only applicable to adults men and women between age 18 and 65 years and exclude children and pregnant women. You can read more about the BMI here. BMI is widely accepted as a good indicator of whether an individual is underweight, overweight or has a normal weight given his height. 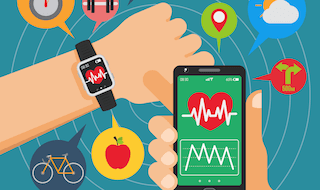 It is also used by health professionals to assess an individual’s risk for chronic diseases. 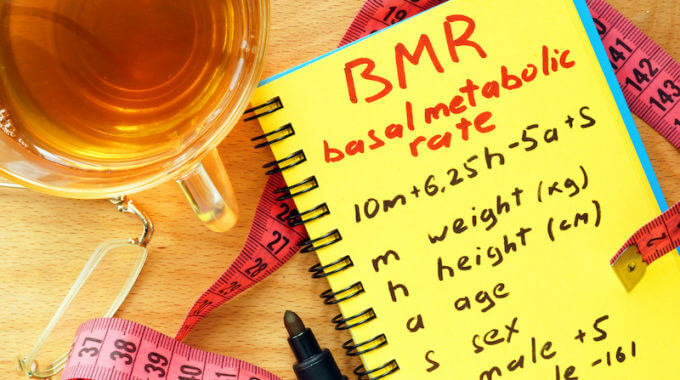 While convenient, the BMI has some serious limitations and can lead to inaccurate measures. 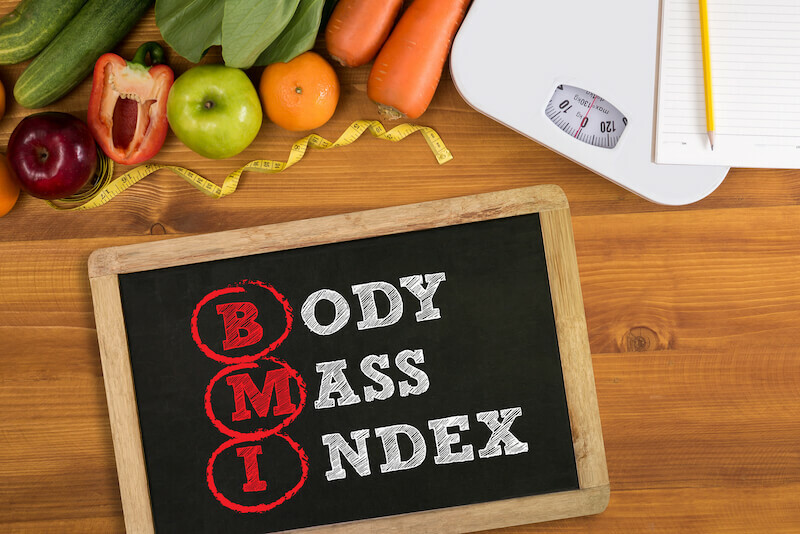 In fact, the Body Mass Index Calculator doesn’t differentiate between fat and muscle and doesn’t take into consideration fat percentage and the loss of height with aging. Thus, It tends to classify overweight individuals with smaller frames as normal and normal individuals with bigger frames as overweight. Where is your BMI? Was this Calculator useful? Let me know in the comment section below and consider giving it a like or a share.